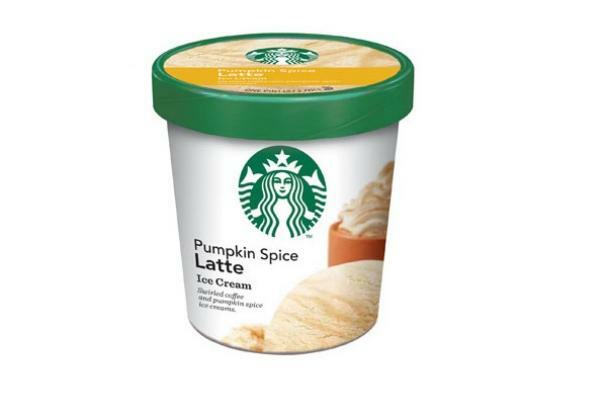 Starbucks, despite their pumpkin spice latte syrup shortage, has announced this past week plans to launch their Pumpkin Spice Latte Ice Cream on November 1. The limited edition treat is simply Starbucks' coffee ice cream, combined with pumpkin ice cream to give the sweet the favorite seasonal flavor. The Pumpkin Spice Latte ice cream will be available February 2013 and retails for $3.99 per pint. But if you prefer the coffee version, check out this recipe on how to make your own.